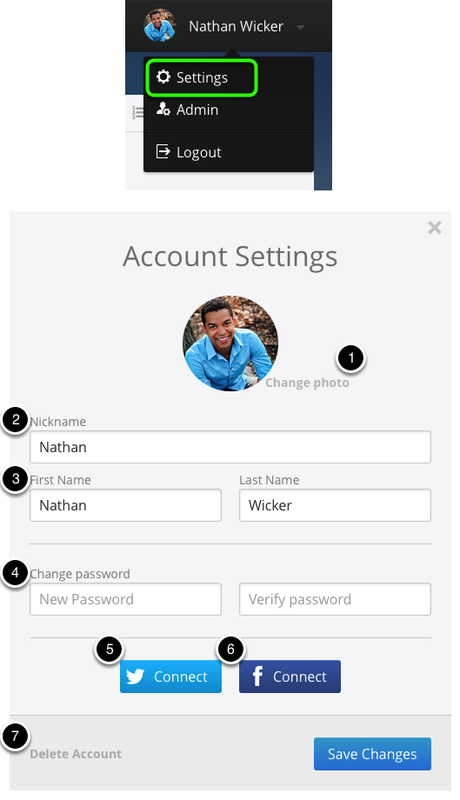 Once your account is created you&apos;ll want to personalize your personal information. By having this information up to date, it is a great way to connect with your users and volunteers. 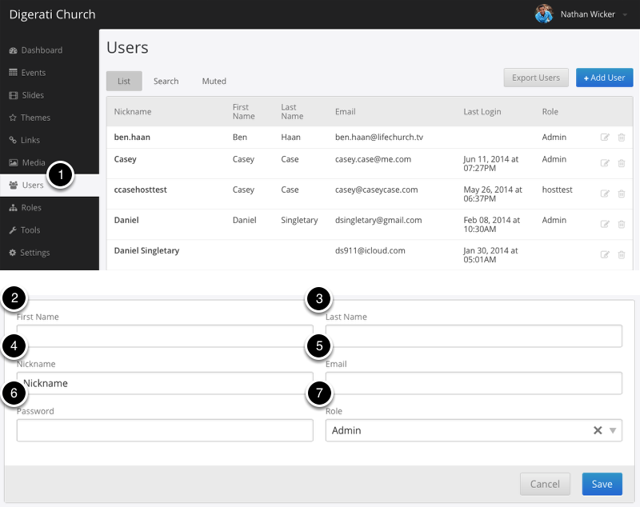 It also makes it much easier to identify users. Once you&apos;ve logged in, click your name and select "Settings"